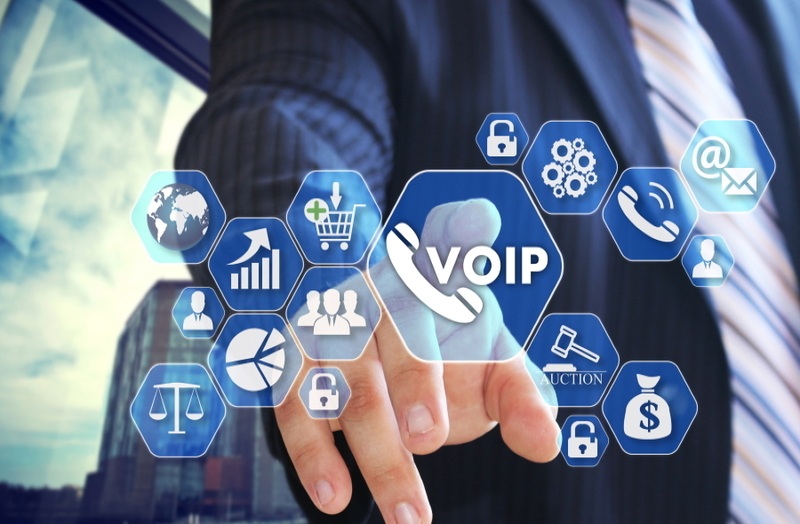 Voice over Internet Protocol (VoIP) is the latest technology for making phone calls over the internet, without having to have a traditional land line, or ISDN line. We can install both hosted and self-hosted solutions for your phone system, otherwise known as PBXs. We use Yealink VoIP phones that can be deployed for hundreds of users, and also VoIP softphones to route calls from your computer desktop and mobile phones. 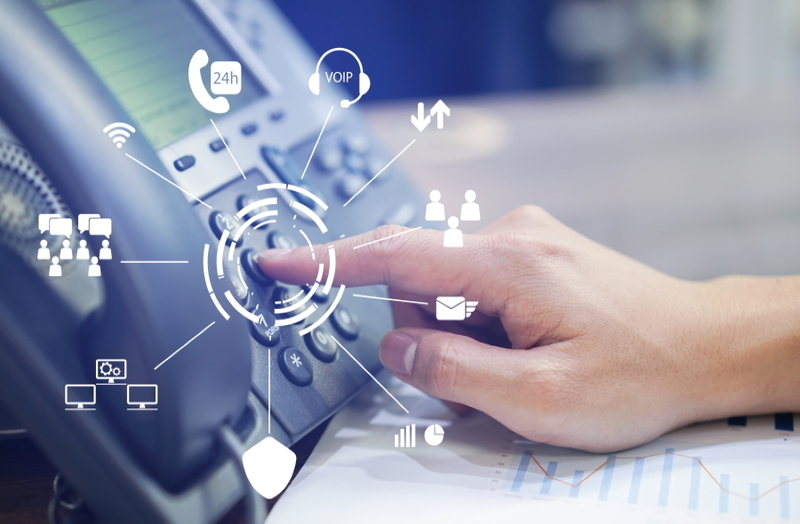 VoIP has many advantages over traditional phone systems, including free calls between internal employees, reduced costs from not requiring landlines, and total control over your telephone system. We can setup IVRs, call waiting and forwarding, hunt groups, call blocking and call queuing, making sure you are in control. Our PBX solution uses Linux and Asterisk as their operating system and VoIP modules, which are renowned for their stability and also being cost affective. 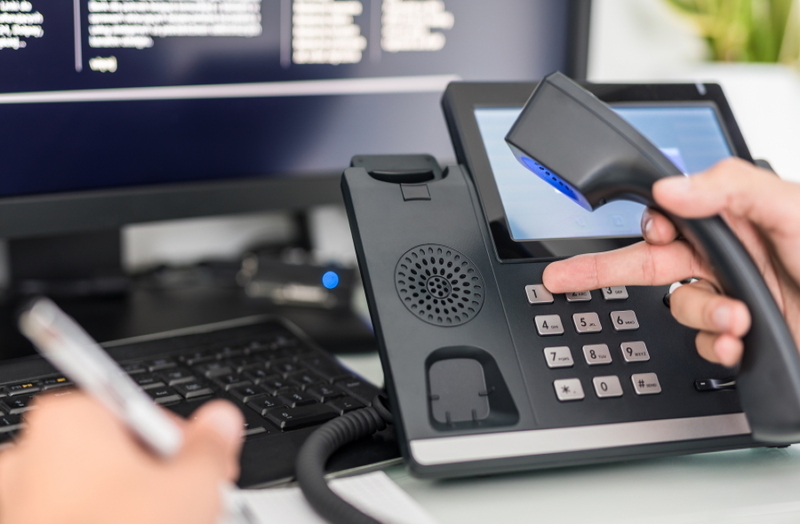 Many VoIP packages using SIP connections come with a host of benefits, including unlimited calls both to landlines, mobile phones, and other VoIP users. All internal VoIP connections are secured to stop eavesdropping, and when used outside the business network, are also encrypted. Each employee will have remote access to their own voicemail using a PIN number, giving secure messaging when out of the office. All internal calls can be recorded if required, allowing you to store important calls for security and training purposes. Copyright © 2009-2019 Secure My Business Ltd. All rights reserved.